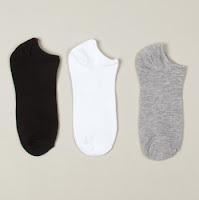 Ladies Socks from $0.75 a Pair + Possible Free Shipping! 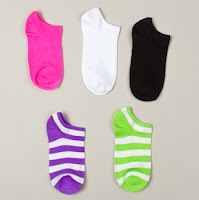 Totsy is having a great ladies sock sale right now where you can get socks for as low as $0.75 a pair! If this is your first Totsy purchase (within 30 days of registering) you'll score free shipping!